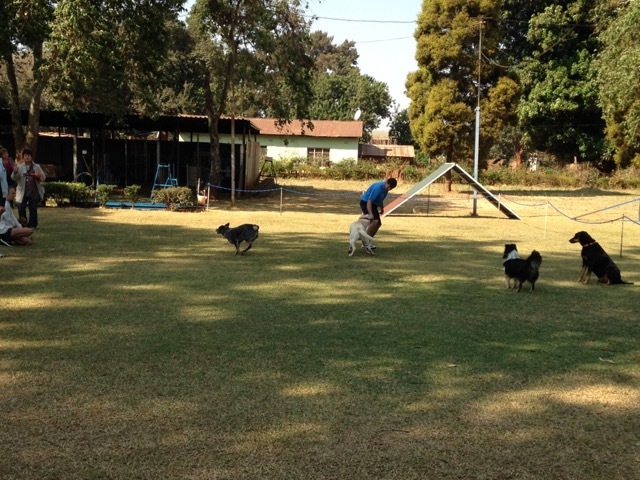 Working Breeds Club of Mashonaland Obedience & Dog jumping Championship show on 27 September 2015. 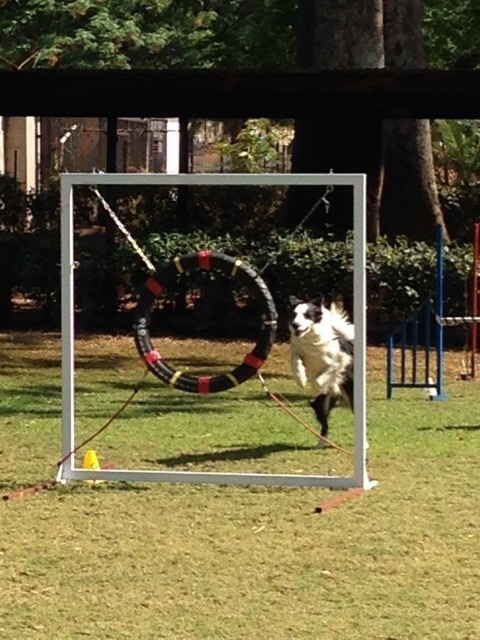 Working Breeds Club of Mashonaland held their annual Obedience & Dog jumping Championship show on 27 September 2015. Again the weather was good, not too hot and sunny. 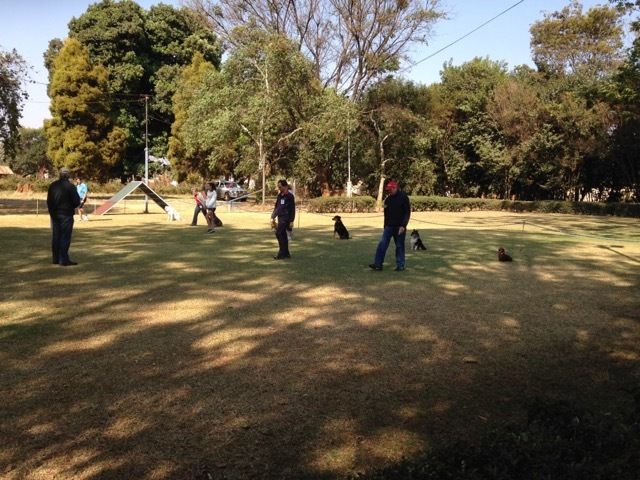 Again a lot of Novice entries and 11 dogs competed. 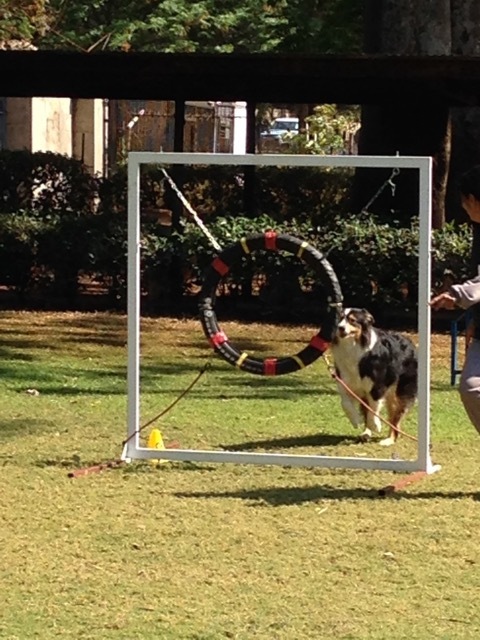 Before the obedience, the dog jumping was held and here some of the wonderful jumping dogs to see: One of the fast Border Collies as well as an Australian Shepherd dog gong through the hoop. This entry was posted in Shows on 27 September 2015 by Ilse van Erp. 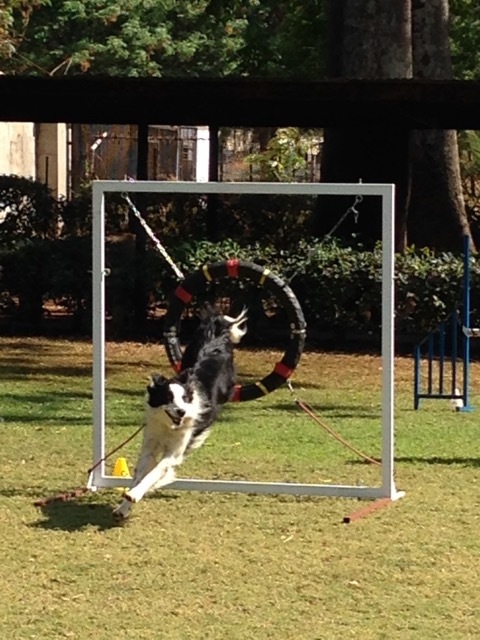 An Obedience and Dog jumping show was held over the weekend of 5 & 6 September 2015. It was good weather, not to hot and sunny. 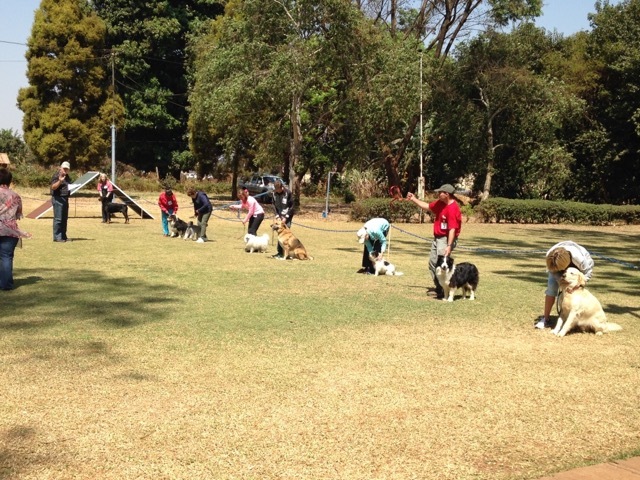 A lot of dogs completed and amazing enough quite a lot were entered in Novice. Here some pictures of that class. 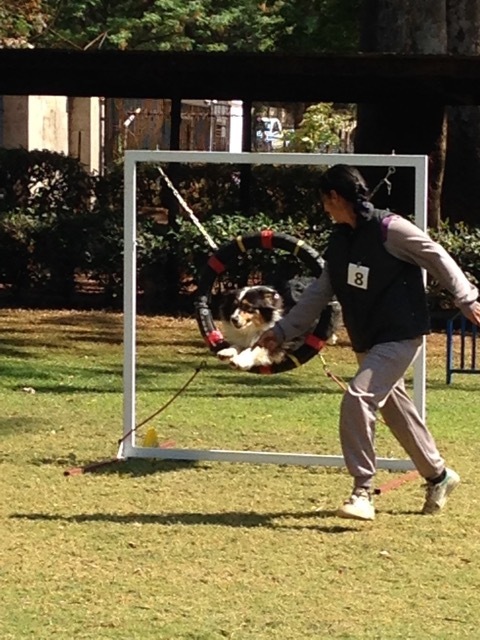 Nearly although this was fun to run back to their owners. The judge ‘Frikky’ from South Africa was kind and they could re-do the stay. This entry was posted in Shows on 6 September 2015 by Ilse van Erp.